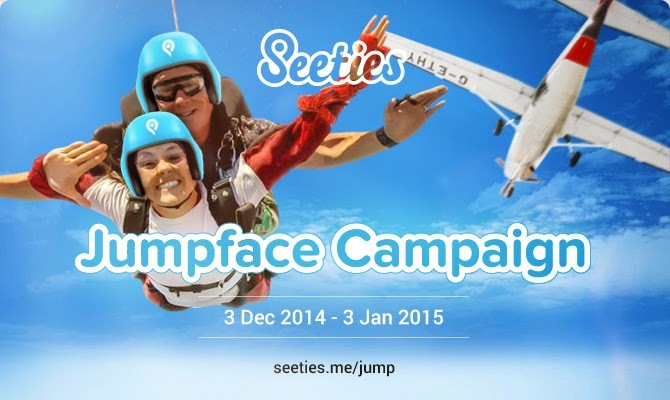 Calling all daredevils, Seeties is launching nationwide Jump contest! 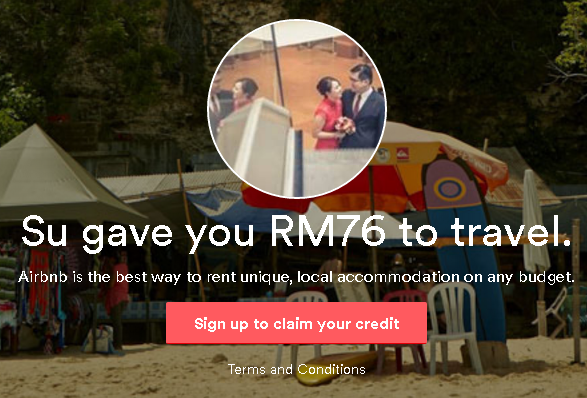 They are now giving away 7 FREE skydiving adventures, each of them worth RM3,000. You can now experience the air on your face and see Malaysia from completely new perspective. How to Join and be one of THEM? 2. Click on "Create My Jumpface" and connect with your Facebook account. 3. Upload a selfie of your Jumpface, imagine yourself falling down from the plane. Be creative! 4. Share your Jumpface on Facebook and invite your friends to vote - as many times as possible (people can vote for the same person once everyday, till the end of the campaign). 5. 7 contestants who receive the most votes by 3 January 2015 win a FREE skydiving! Start your JUMP campaign today! If you are wondering who is Seeties, check out the Seetizen Expert Program. Seeties recently went public on 3rd of December. Now everyone can log in to the site and become Seetizen Expert. Be part of the community and instantly connect with interesting people with various interests and from different cities across regions HERE!